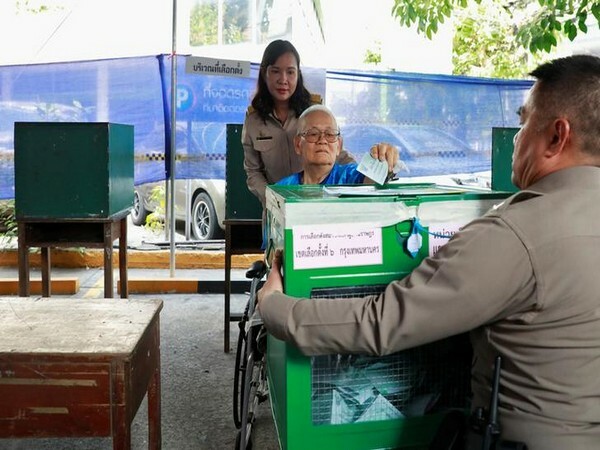 Bangkok [Thailand], Mar 24 (ANI): Polling began on Sunday after nearly five years of military rule in Thailand where around 51 million voters are eligible to exercise their franchise, South China Morning Post reported. In the Thai general elections, the current military-backed junta leader, Prayuth Chan-ocha, who is seeking to hold on to the Prime Minister's post, is pitted against the anti-junta parties led by loyalists to exiled former Prime Minister Thaksin Shinawatra. The polls, after being postponed several times, is being held for the first time since Prayuth toppled Shinawatra's government in 2014 and a new constitution was written by the military junta. Meanwhile, Shinawatra's Pheu Thai Party that draws support from the rural poor, has won every election since 2001, however, only to be unseated by coups. Polling began at 8 a.m. (local time) and will end at 5 p.m. when counting begins. The results are expected to be announced on Sunday night. Thai King Maha Vajiralongkorn, who took the throne in 2016, late on Saturday issued a statement urging the people to choose “good people” and to maintain “peace and order”. According to The Daily Star, there are 500 parliamentary seats – 350 constituency wards and 150 party list seats – being contested by various political parties. As many as 93,200 polling stations have been set up in 77 provinces across the country. The 500 MPs and the 250 junta-appointed senators will each have a vote on who becomes the Prime minister. Meanwhile, the Democrat Party, led by Abhisit Vejjajiva, which is in the fray, has favoured the formation of a neutral government. "Time's up for dictatorship. Time's up for corruption. It's time for 'democracy with integrity.' Vote Democrat," he said. In February, the Thai Election Commission disqualified Princess Ubolratana Rajakanya from running for the post of the Prime Minister after King Vajiralongkorn publicly voiced his disapproval for the Princess' foray, while labelling the move as "inappropriate." 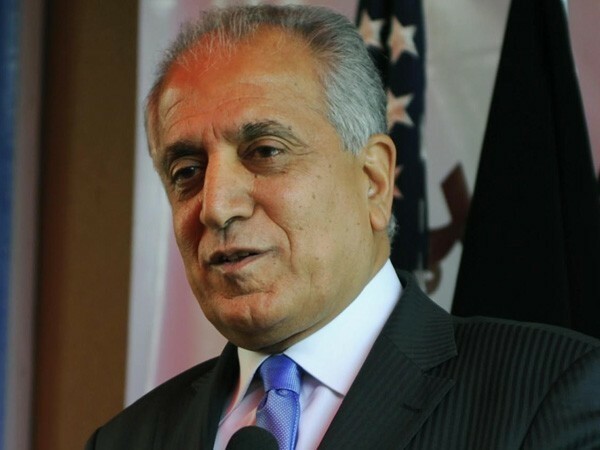 Washington [USA], Apr 22 (ANI): The US Special Representative for Afghanistan Reconciliation, Zalmay Khalilzad, will embark on a six-day visit to India, Afghanistan, Pakistan, Qatar, Russia, and the United Kingdom from April 21 to May 11. 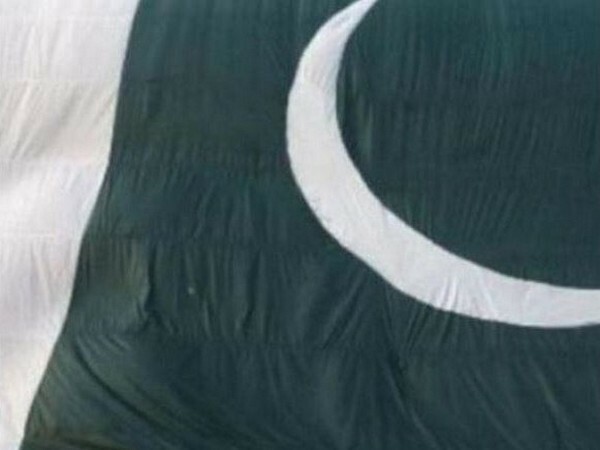 Tehran [Iran], Apr 22 (ANI): Pakistan and Iran will be setting up a joint border "rapid reaction force" to counter terrorism in the wake of the Ormara incident. 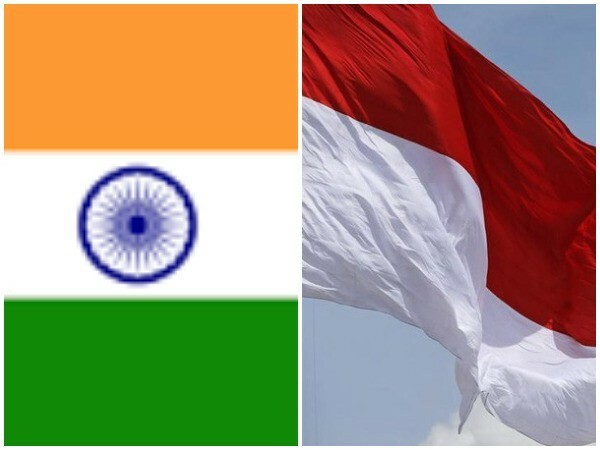 Colombo [Sri Lanka], Apr 22 (ANI): Two more Indians, identified as Vemurai Tulsiram and S R Nagaraj, have lost their lives in the multiple blasts in Sri Lanka during Easter celebrations, the Indian High Commission confirmed. 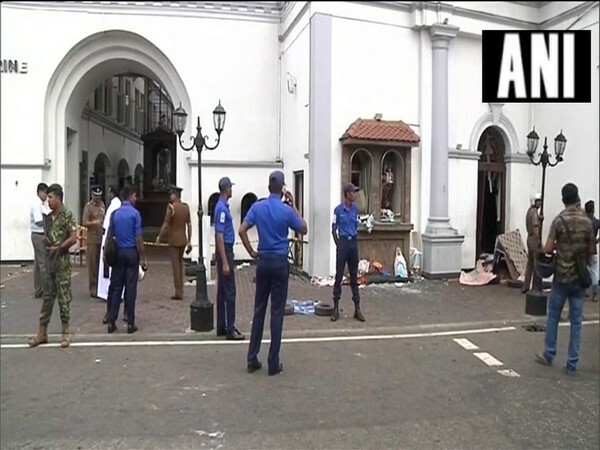 Colombo [Sri Lanka], Apr 22 (ANI): A "controlled explosion" was recorded near the St. Anthony's church in Kochchikade here on Monday, according to reports in Sri Lankan media. New Delhi [India], Apr 22 (ANI): India shared with China all evidence of terrorist activities of Jaish-e-Mohammed (JeM) and its leader Masood Azhar during Foreign Secretary Vijay Gokhale's latest visit to Beijing, according to Ministry of External Affairs (MEA) spokesperson Raveesh Kumar. 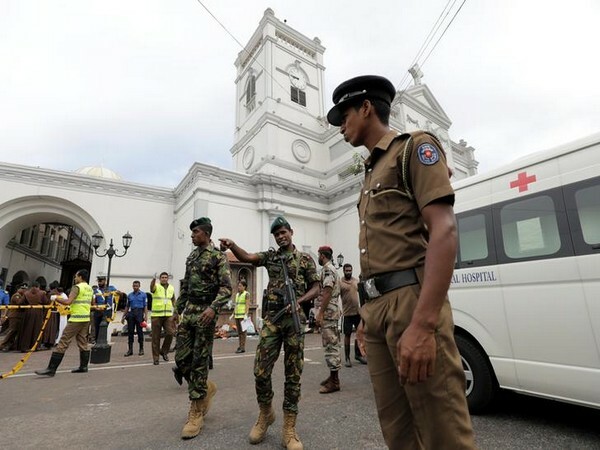 Colombo [Sri Lanka], Apr 22 (ANI): The international police organisation or the Interpol on Monday offered assistance to Sri Lankan authorities in investigating the eight deadly terror bombings which rattled different parts of the country amid Easter services on Monday. Colombo [Sri Lanka], Apr 22 (ANI): Celebrity chef Shantha Mayadunne and her daughter Nisanga Mayadunne were among those who lost their lives in the deadly coordinated blasts that rattled three churches and three high-end hotels across Sri Lanka, killing nearly 290 people on Sunday. Colombo [Sri Lanka], Apr 22 (ANI): Sri Lankan authorities on Monday said that the eight deadly terror bombings which rattled different parts of the country amid Easter services a day before were carried out by suicide bombers. Kathmandu [Nepal], Apr 22 (ANI): An aircraft of Tara Air skid off the runway while landing at Manthali Airport in Ramechhap district here on Monday morning. Washington D.C. [USA], Apr 22 (ANI): A woman carrying a baby and a handgun threatening to blow up the church during Easter service on Sunday in San Diego, was tackled by the churchgoers, the police said. 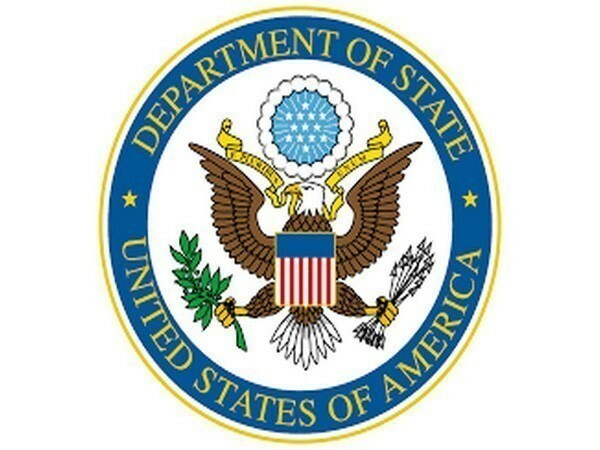 Washington D.C. [USA], Apr 22 (ANI): The United States is set to announce on Monday that all countries including India, which are currently importing Iranian crude oil, will either have to end their imports completely or be subjected to US sanctions.